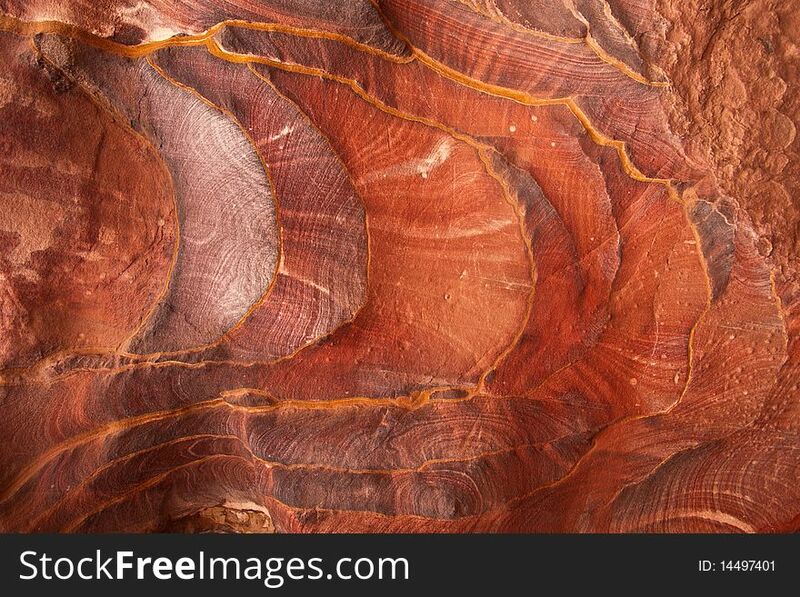 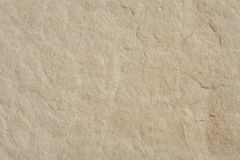 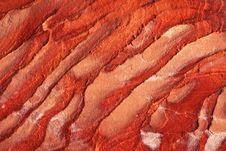 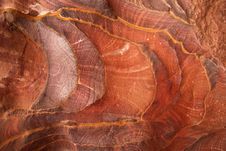 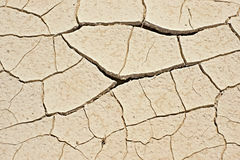 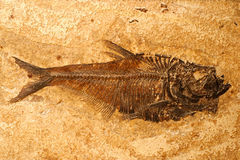 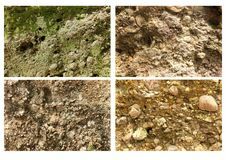 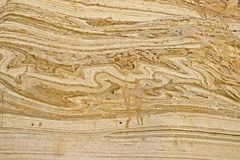 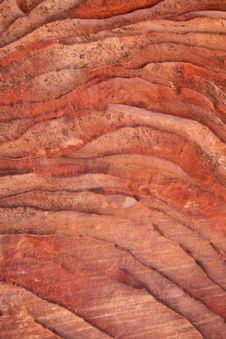 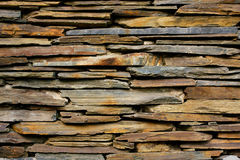 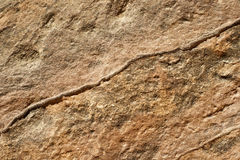 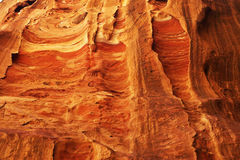 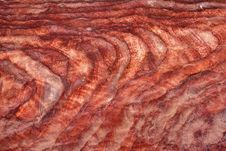 Close-up of the sandstone background texture. 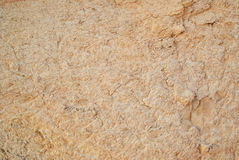 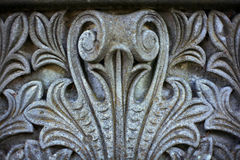 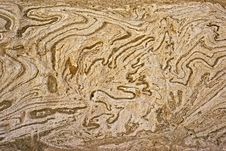 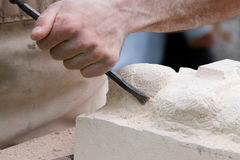 Close-up Of Sandstone. 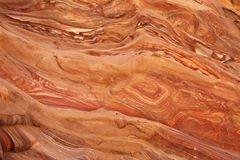 Close Up Of Sandstone Close-up Of Sandstone. 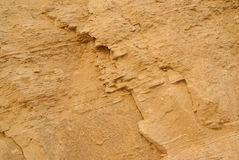 Close-up Of Sandstone Close-up Of Sandstone Close-up Of Sandstone.